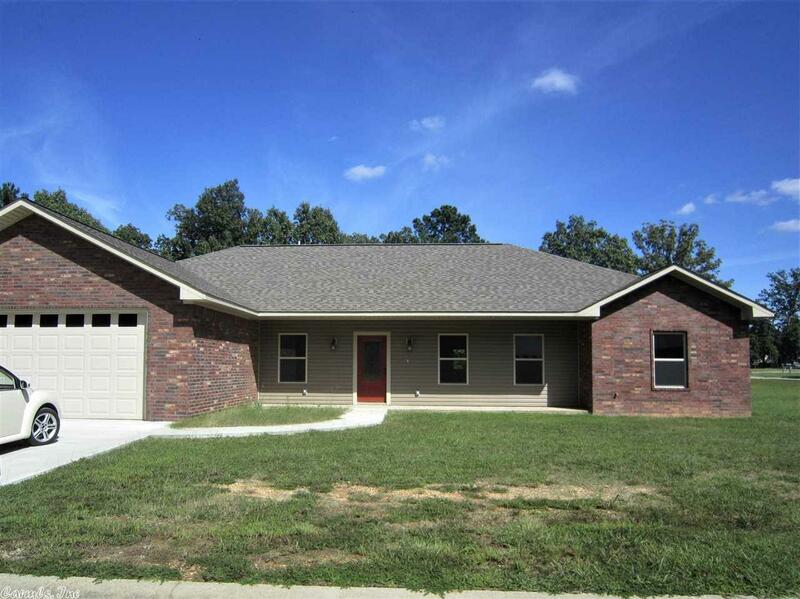 Be the first to own this beautiful, newer built home in Southern Oaks Subdivision. There are 3 bedrooms, 2 full baths and an office. Conveniently located to hospital, doctor offices, schools and UAM. Kitchen has electric and gas hookups for your range. Granite countertops in kitchen and bathrooms. Oversized double garage with storage room and attic access. Covered deck in back. Covenants apply. Plat provided upon request.